Exporters of quality fresh produce. Breeds, develops and manages new fruit cultivars. The Stargrow Group consists of a group of companies which traces their history back to 1992 and which has since become household names in South Africa and internationally. 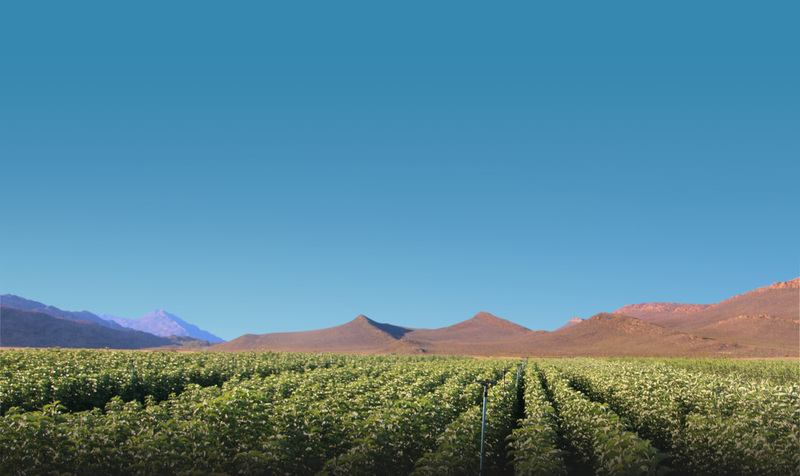 Originally established as a nursery business, Stargrow soon became one of the biggest suppliers of plant material in South Africa, and has expanded its business activities into cultivar development and commercialisation of cultivars, including management of Intellectual Property Rights, project management of new agri development in Africa and fruit marketing. These activities, and involvement in property development and retail, have all been consolidated under the Stargrow Group of Companies with its head quarters in Stellenbosch in the Western Cape. To continuously identify and utilise opportunities in an innovative and effective manner to ensure a long-standing business. Stargrow is an international fruit business striving to be a market leader throughout the value chain.